Club Penguin Cheats by Mimo777 Club Penguin Cheats by Mimo777: Club Penguin's "Summer of Awesome!" Club Penguin is hopping! They released My Penguin on the iPad which over the weekend reached over 1 million downloads! They want to thank you for making this app a success!! 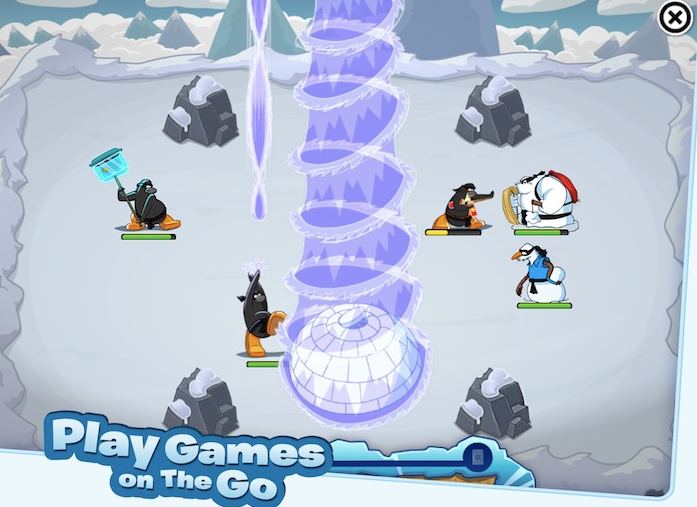 They also added Card-Jitsu Snow... finally! It has been played over 40 million times already! Whao! That's a lot! 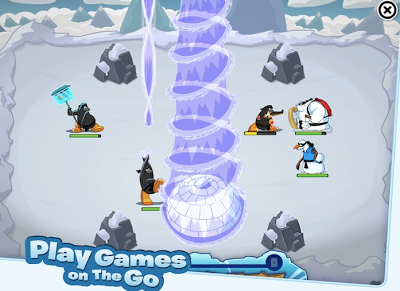 But, Card-Jitsu Snow surprises are not over yet! This Thursday, June 6th, there will be an all-new update to My Penguin that will include the entire Card-Jitsu Snow game. You can use My Penguin to join other Penguins in the game online! Now that's pretty neat, isn't it? But wait, there's more! They will also release the remaining levels of Pufflescape and Puffle Rescue! Club Penguin is so proud of themselves right now that they are calling this the "SUMMER OF AWESOME!!!" when will it be released for iphone and ipod. I want it for iPods!! !